PUBG Corp has finally decided to pull up its britches and sue NetEase for copying Playerunknown’s Battlegrounds, a move that will certainly make for some monumental court precedent. While I do have coverage coming for this 155 page complaint once I get done reading it, one bit that caught my eye was on PUBG Corp’s list of concepts it claims copyright ownership of, the frying pan as a weapon. Right, except the frying pan has been a comedic weapon in literature popular media for decades, if not longer, likely longer than many of the PUBG Corp employees have been alive. If you want to keep the conversation strictly limited to video games, the frying pan as a humorous weapon has become iconic as far back as 1996 with Princess Peach and the release of Super Mario RPG but can be found in games like Earthbound (1994), Fable (2004), and Conker’s Bad Fur Day (2001). Dead Rising had a frying pan weapon and Dead Rising 2 even utilized the mechanic of having said frying pan block bullets. Left 4 Dead 2 (2009) had a frying pan as arguably its most powerful melee weapon, which was then transplanted to Team Fortress 2 in 2010 with the sound effect of a successful hit meant to be both humiliating for the player on the receiving end and humorous for the game as a whole. 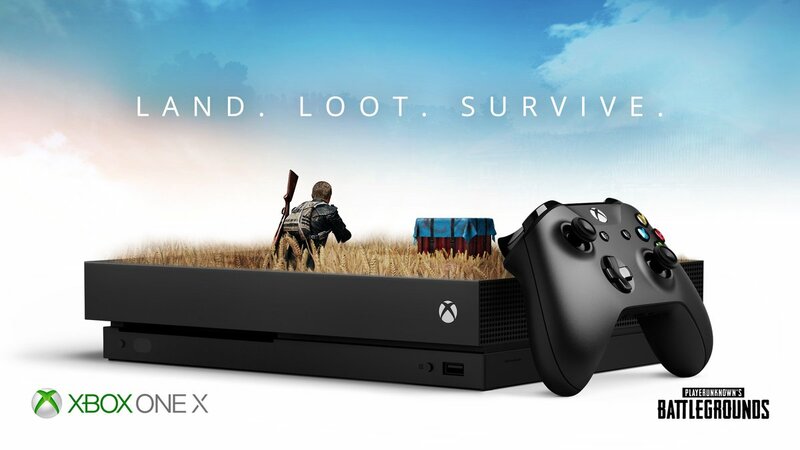 Full coverage of the lawsuit is on its way, but this is just one of a large number of concepts that PUBG Corp is claiming copyright ownership of that it had veritably no hand in creating, including the phrase “winner winner chicken dinner,” and the concept of starting with nothing and building up an arsenal, or virtually every RPG since the 80’s as well as the Unreal Tournament games, to name two examples.